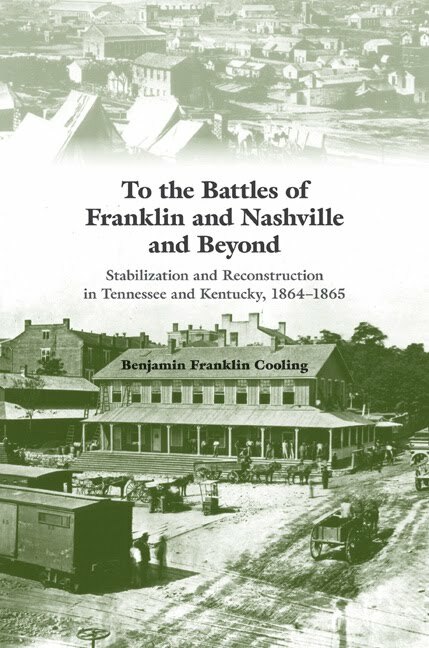 To the Battles of Franklin and Nashville and Beyond: Stabilization and Reconstruction in Tennessee and Kentucky, 1864-1866 by Benjamin Franklin Cooling. 2011. 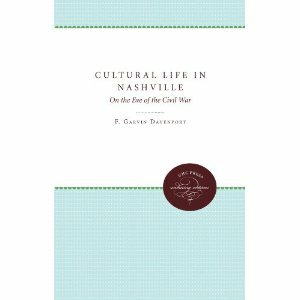 In two preceding volumes, Forts Henry and Donelson and Fort Donelson’s Legacy, Benjamin Franklin Cooling offered a sweeping portrayal of war and society in the upper southern heartland of Kentucky and Tennessee during the first two and a half years of the Civil War. This book continues that saga as Cooling probes the profound turmoil—on the battlefield, on the home front, within the shadow areas where lawlessness reigned—that defined the war in the region as it ground to its close. By 1864 neither the Union’s survival nor the South’s independence was any more apparent than at the beginning of the war. The grand strategies of both sides were still evolving, and Tennessee and Kentucky were often at the cusp of that work. With his customary command of myriad sources, Cooling examines the heartland conflict in all its aspects: the Confederate cavalry raids and Union counteroffensives; the harsh and punitive Reconstruction policies that were met with banditry and brutal guerrilla actions; the disparate political, economic, and sociocultural upheavals; the ever-growing war weariness of the divided populations; and the climactic battles of Franklin and Nashville that ended the Confederacy’s hopes in the Western Theater. Especially notable in this volume is Cooling’s use of the latest concepts of “hybrid” or “compound war” that national security experts have applied to the twenty-first-century wars in Iraq and Afghanistan—a mode of analysis that explores how catastrophic terrorism and disruptive lawlessness mix with traditional combat and irregular operations to form a new kind of warfare. Not only are such concepts relevant to the historical study of the Civil War in the heartland, Cooling suggests, but by the same token, their illumination of historical events can only enrich the ways in which policymakers view present-day conflicts. 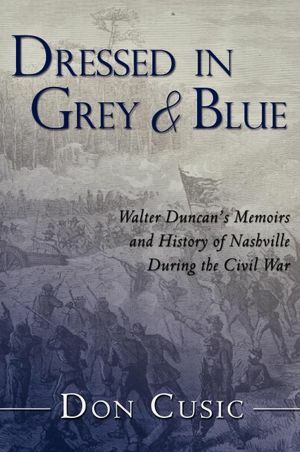 In chronicling Tennessee and Kentucky’s final rite of passage from war to peace, To the Battles of Franklin and Nashville and Beyond is in every way a major contribution to Civil War literature by a masterful historian. Nashville Then and Now (Then & Now) , 2005. Known today as the Country Music Capital of the World, Nashville was first settled by Native Americans as early as 8000 BC. French fur traders arrived around 1717, and by 1779, ‘Fort Nashborough’ was officially established. 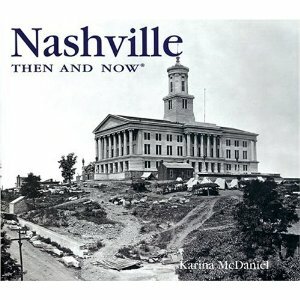 In 1843, the settlement, now renamed ‘Nashville,’ became the capital of Tennessee. 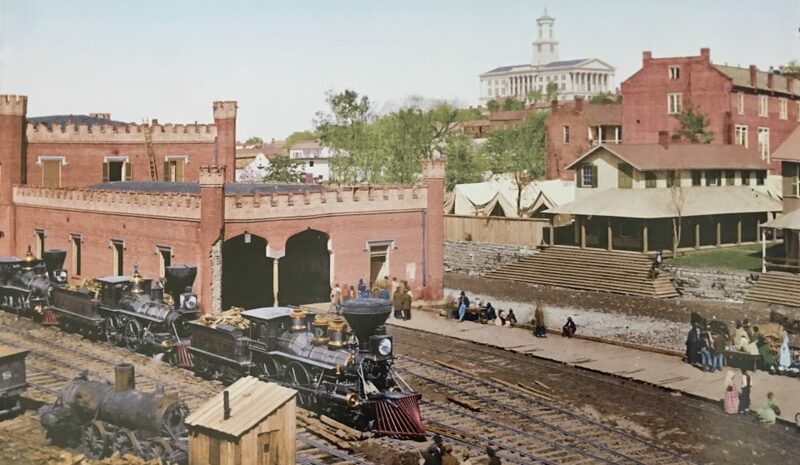 Since its early days, Nashville has had a colorful history, surviving both the Civil War and two cholera epidemics. This city, once home to Daniel Boone and President Andrew Jackson, is now home to the Grand Ole Opry. With side-by-side archival and contemporary photos, Nashville Then and Now gives readers a visual tour of the city’s most enduring landmarks, like the Parthenon, built for the Tennessee Centennial in 1897, and Andrew Jackson’s Hermitage. Description: (originally published in 1941) Beginning with a study of the frontier mind, Davenport traces the cultural development of the city in the rise of schools, colleges, churches, and medical science; he gives special attention to the amusements of the day–drama, opera, concerts, and minstrels; finally he examines the newspapers and magazines of the period, the poets and would-be poets, and the architects and their creations.